This dish is so homey, yet so sophisticated. 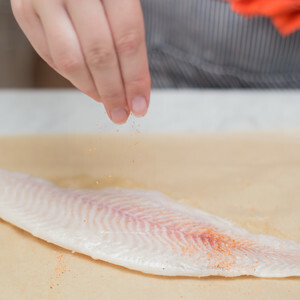 Instead of breading and frying our catfish, we’ve lightly seasoned it with one of our favorite salt blends, French Picnic from Atlanta-based Beautiful Briny Sea, and pan-seared it to perfection. 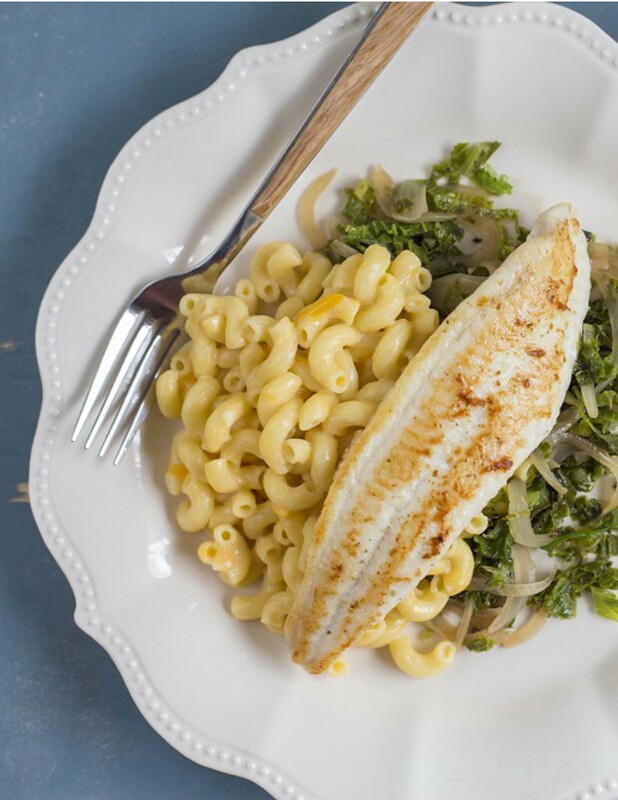 Sautéed mustard greens add a bit of heat to the plate, which is balanced by our easy, creamy macaroni and cheese. This meal is comfort supreme, sprinkled with surprises. Suggested beer pairing Pineapple IPA Remember when India Pale Ale was only about bitterness? Then, the flavored IPA arrived and changed the game. Orange, blood orange, tangerine, mango, apricot and, yes, even pineapple-flavored IPAs, are now what the “hop head” is craving. For this traditional Southern combination, we suggest a pineapple IPA like Sweetwater Goin' Coastal that will add a fruity component. Suggested wine pairing Pinot Noir, Napa Valley, California Pair this Southern comfort meal with a glass of California Pinot Noir! 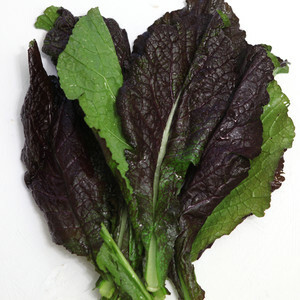 • Remove and finely chop greens stems. Thinly slice leaves, keeping leaves and stems separate. 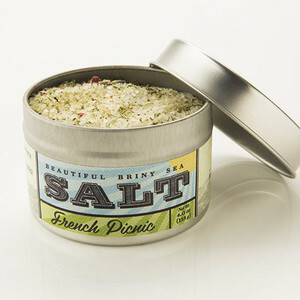 Season catfish on all sides with a total 1/4 teaspoon French Picnic salt. • Place a small saucepan over medium heat. 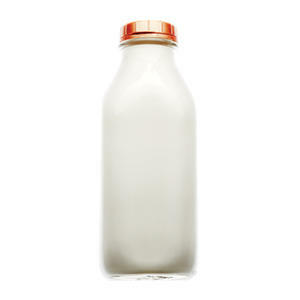 Add macaroni, 1 cup water, 1/2 cup milk (save remaining milk for another use) and 1/4 teaspoon French Picnic salt. Cook, stirring occasionally, until liquid simmers. • Reduce heat to low. Simmer, stirring often, until macaroni is fully cooked and most liquid has been absorbed, about 10 minutes. • Place a large sauté pan over medium heat. Add 1 teaspoon cooking oil. When oil is hot, add catfish. 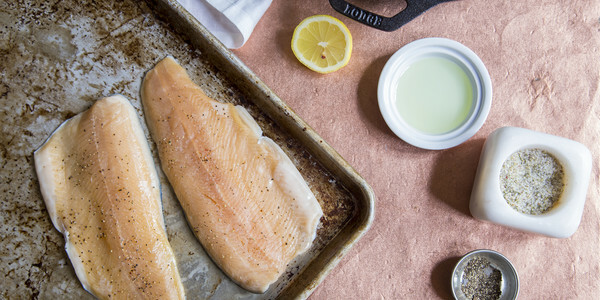 Cook without disturbing until fish is lightly browned on bottom, about 4 minutes. • Flip fish. Cook until browned on other side and opaque throughout, about 3 minutes. • Transfer fish to a plate. Reserve pan. Add 1 teaspoon cooking oil to pan. 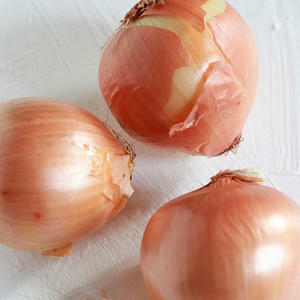 When oil is hot, add onion and greens stems. Cook, stirring, until stems begin to become translucent, 2-3 minutes. • Add greens leaves, garlic and sherry. Cook, stirring, until leaves begin to wilt, 1-2 minutes. • Season with 1/4 teaspoon French Picnic salt. 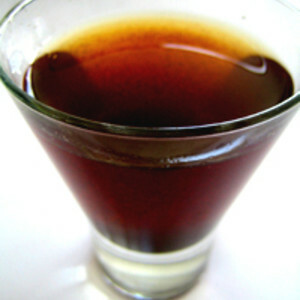 Cook, stirring, until all sherry evaporates, about 1 minute. • Stir in 1/4 cup water. Remove pan from heat. • Fold in 1 pat butter. Taste and adjust seasoning as desired. 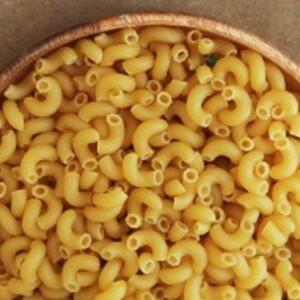 • Remove macaroni from the heat. 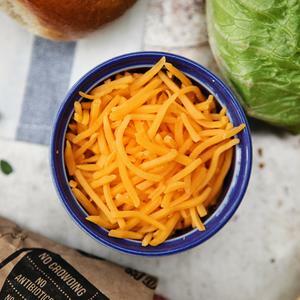 Stir in half of cheese. • Fold in remaining cheese and remaining 1 pat butter. • Adjust consistency as desired with hot water. Taste and adjust seasoning as desired. • Divide mac-n-cheese and mustard greens between 2 plates. • Top with catfish, and enjoy!